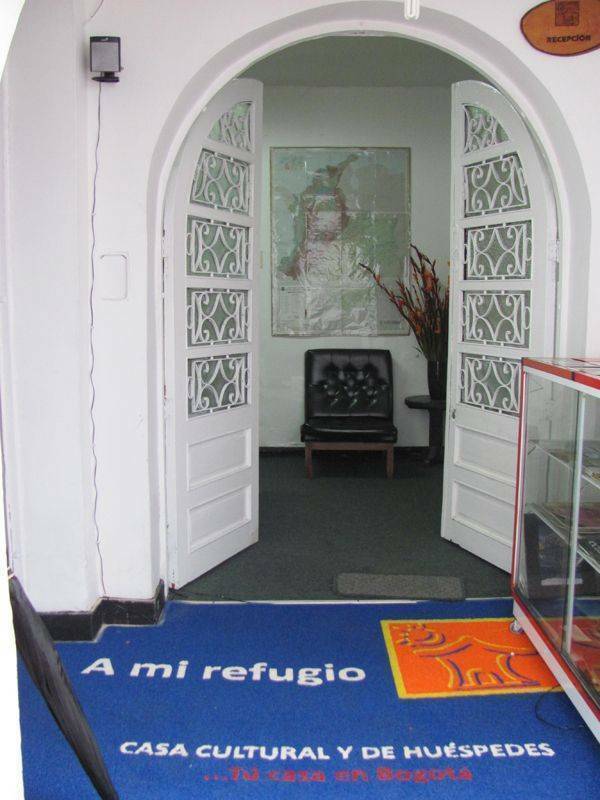 Our service is aimed primarily at host national and foreing tourist with the desire to know the main tourist sites or simply to seek a cozy atmosphere, safe and quiet for lodging, located in a house architectural conservation in a recognized residential area of the city. 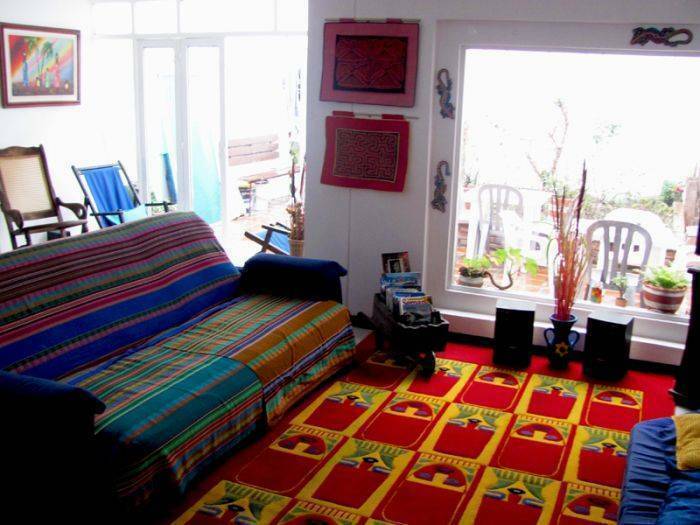 It have a strategic location to the airport (el dorado)and the historical center city. 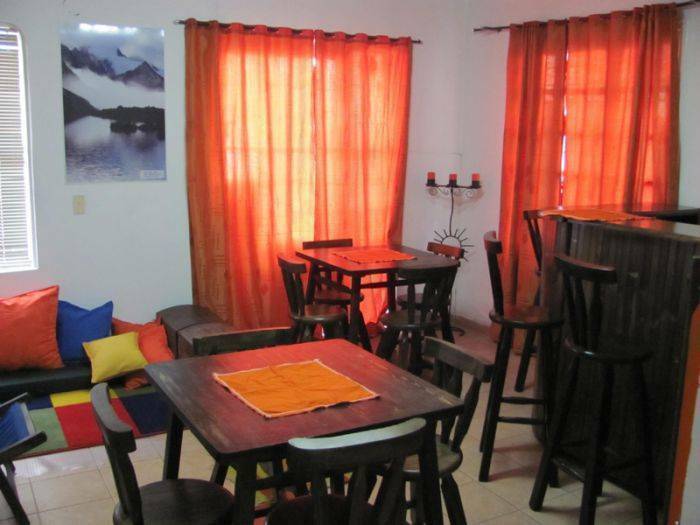 The hostal have capacity for 30 people, aditional services as wi fi internet, phone, laundry, tv, free coffe and common zones. all this is accompained by an excellent service to our attention guest. 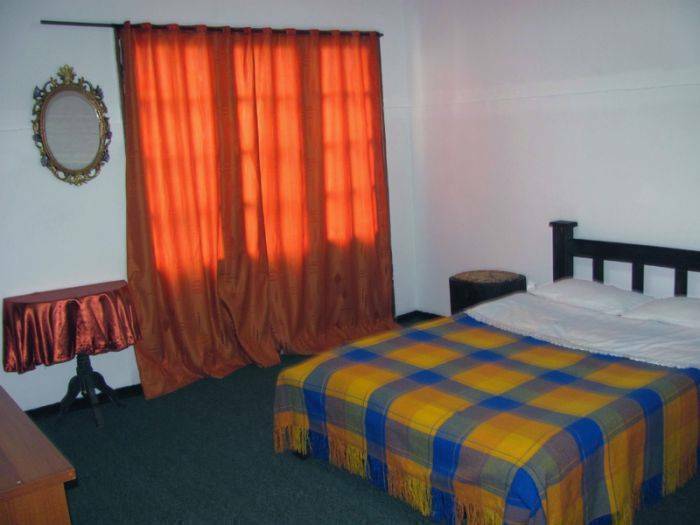 Our rooms are decorated according a tradicional house, but aconditioned for any kind of people. all them have wood floors. 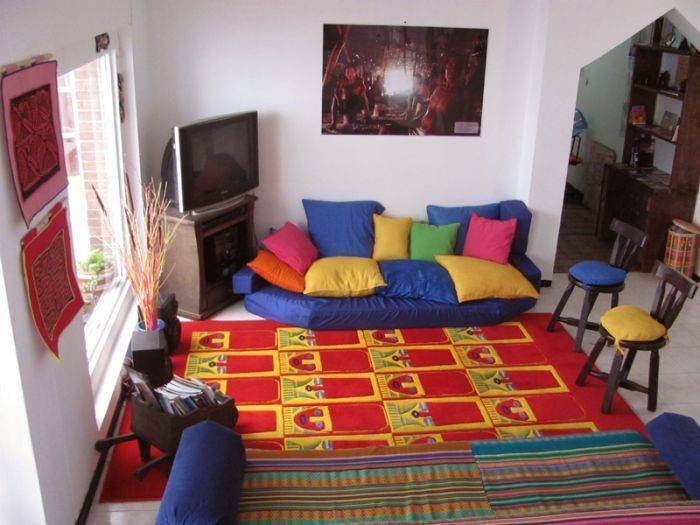 the rooms have photos of diferents places of the most beutyfull regions of colombia too. We are located in Teusaquillo. It is a neighborhood in the central area of the city. 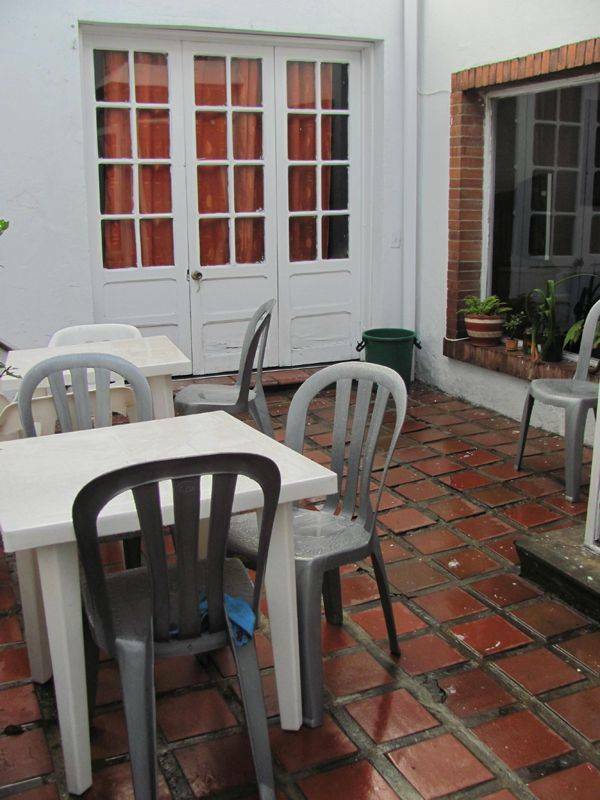 This zona have a peacefull enviroment, but is very near to the internacional and historical center of the city. You can do reservation or payment in cash. The reservations can do it by email without pay anything. We are close to the center of the city, in a residencial site near to race seventh, caracas (Transmilenio) and 26 street. In the same way we are close to the 34 street. If you arrive at Bogotá from the airport, must go at the east taking the 26 street (El Dorado avenue), and before to begin the center city, enter at Teusaquillo neighbourhood by the 34 street. We are at four blocks at south of the thirtyfour´s park. If you arrive front principal bus station, is the same route by the 26 street.